We always try, wherever possible, to save your teeth. However, sometimes the damage is so extensive that the tooth or teeth need to be extracted. 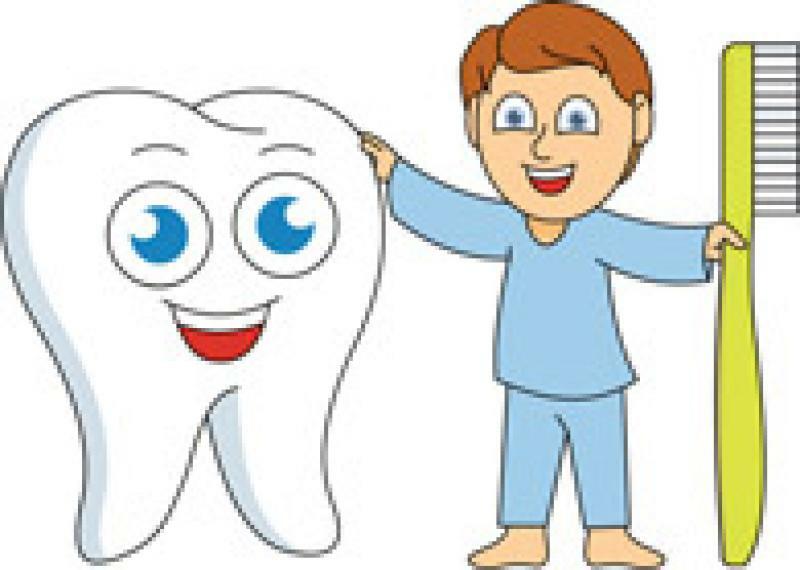 If a tooth or teeth are missing they can be replaced in several ways. A dental implant is frequently regarded as the ideal replacement for a missing tooth. Once placed, the implant becomes firmly attached to your jawbone and provides the foundation for a crown, bridge or denture. The restored implant aims to closely resemble a natural tooth meaning you can smile and laugh with complete confidence and enjoy the food you love to eat. Ritesh is one of the few dentists in Leicestershire and Rutland to hold three university accredited postgraduate qualifications in dental implants and will ensure that you have a comfortable, natural looking replacement with minimum discomfort. To find out more about the dental implants offered by Ritesh at RD Dental, please click here. A bridge is a fixed replacement for missing teeth and will usually use the healthy, natural teeth either side of the gap to support the missing tooth/teeth. There are several types of bridges. Ritesh or Rupali will be able to advise on the type most suitable for your needs. Bridges stay fixed in place but do need maintenance and cleaning in the same way your own natural teeth do. A denture can be made to replace one or all of your teeth in your mouth, offering a removable replacement for missing teeth. There are different types of dentures and your dentist will advise which one is most suited to you. If you struggle with a denture that keeps moving there are options such as having an implant retained denture. Sometimes replacement of missing teeth requires a combination of the three treatment modalities to achieve an acceptable cosmetic/functional result.